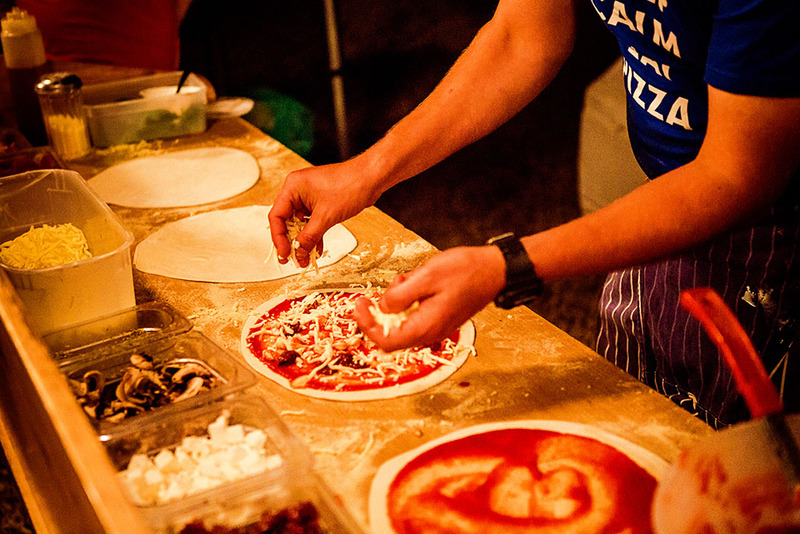 With over ten years experience in mobile pizza catering, growing the business year on year, we have established a tried and tested business model – as well as doing something we genuinely love. 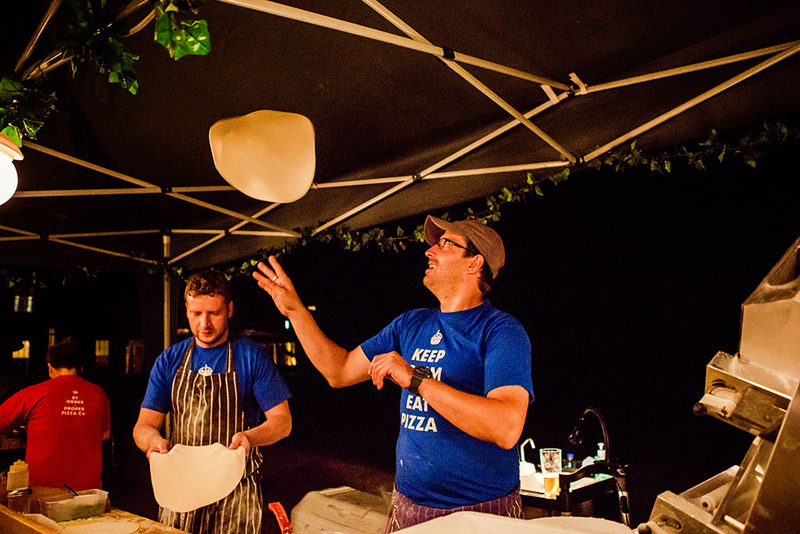 Now we are looking to expand by partnering with like-minded individuals under the Nomadi Pizza brand name, covering mobile wood-fired pizza catering across the UK. 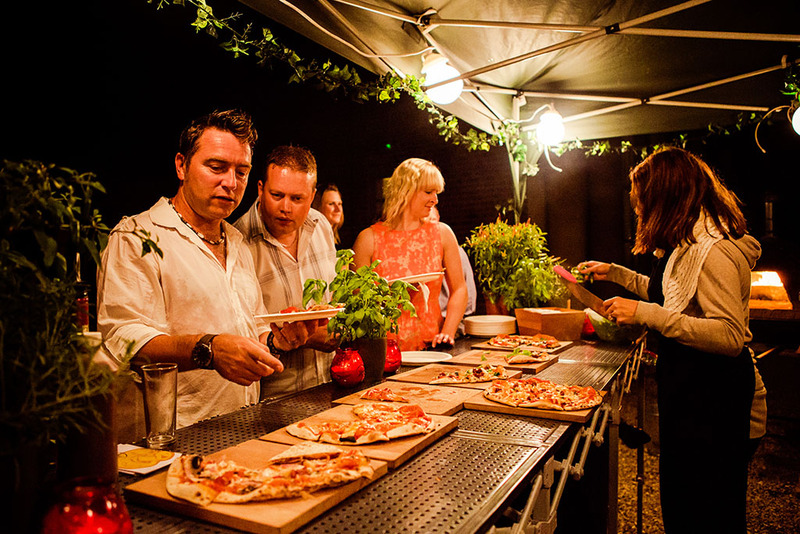 Our mobile pizza catering is all about attention to detail and using simple but fresh and locally sourced ingredients wherever possible. We’re looking for franchisees who share our passion for food, are willing to work hard, and are keen to be part of something exciting. 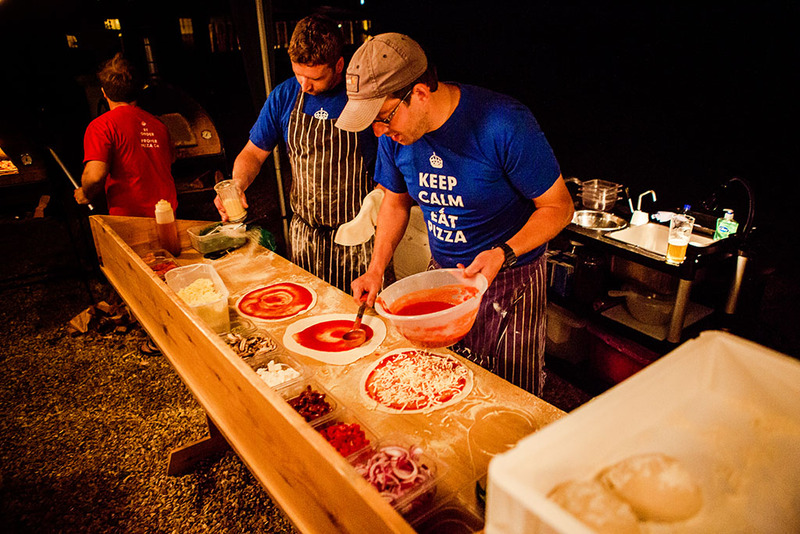 We love sharing our passion for pizza and we look forward to sharing this passion with partners and customers around the country. Nomadi (Italian for “nomad”) have been all over the UK providing authentic wood-fired pizzas for outdoor events, for example private parties, weddings, festivals, corporate events, country fairs, food markets, and more. 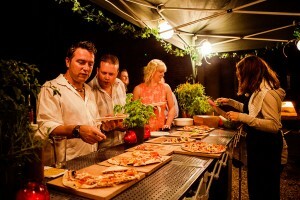 Mobile wood-fired pizza suits events like this really well, as pizzas are endlessly adaptable, can be made according to all dietary preferences, only take 90 seconds to cook in our amazing, 400°C ovens, and of course are completely delicious. We will provide you with all the skills you need to run your own mobile catering unit(s). This will involve learning how to make (proper!) pizza, use our ovens, appropriate health and safety, as well as information on leads in your area. Becoming part of the Nomadi team means part of your job will be to provide happiness on someone’s big day. We love making the party unique and providing a little bit of entertainment, as well as being a great talking point (which is also good for business of course!). 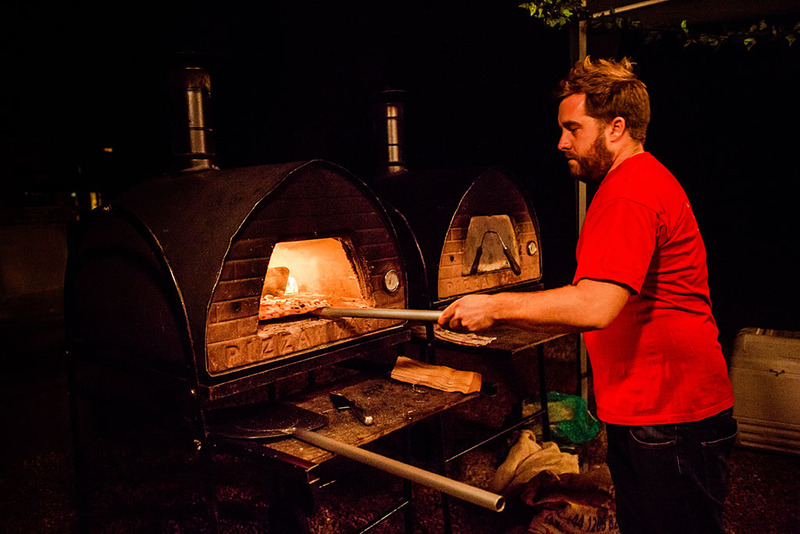 Your mobile wood-fired pizza oven can be set up in most outdoor venues, and you and your staff will make pizzas by hand in front of your guests. 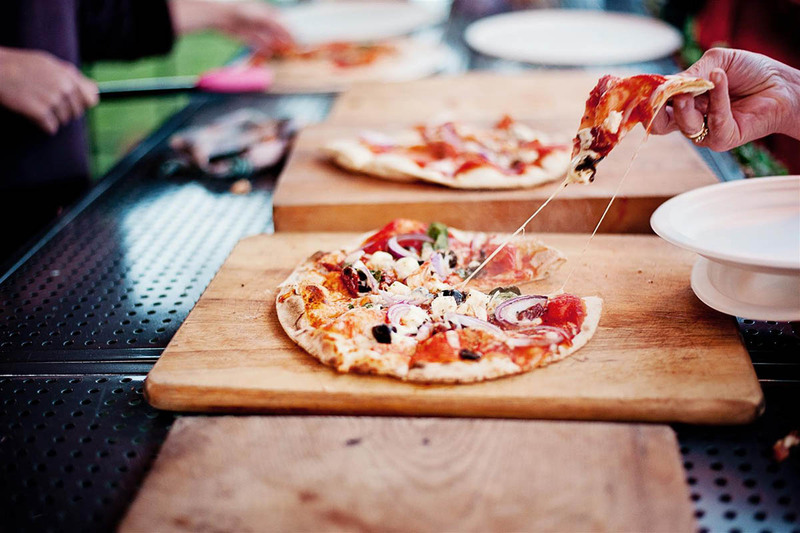 We will provide you with suitable leads for pizza catering jobs in your area, while also giving you the autonomy to actively seek opportunities and build a local client base. We want to work with proactive people who don’t mind throwing themselves in at the deep end. Below are just some of benefits of becoming a Nomadi franchisee. If you’re interested, get it touch using the contact details below. What are the benefits of becoming a Nomadi Pizza franchisee? What makes us different from other franchise opportunities?